David Mowa is only 21, but already he's seen a lot. David was born in a refugee camp in Kenya, after his mother and siblings fled Sudan's civil war in the '90s. 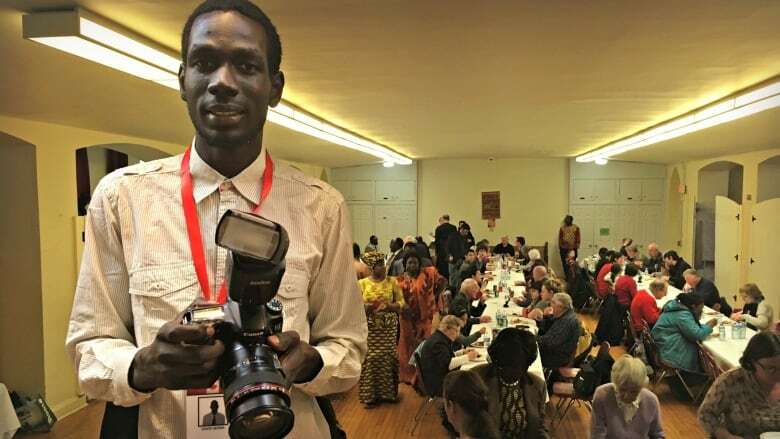 His family came to Canada as refugees when David was three. When a basketball injury sidelined him, he turned to the streets. But that's not where this story ends. David Mowa is a soft-spoken, mild-mannered guy. Polite. Easy to talk to. He's only 21, but already he's seen a lot. David was born in a refugee camp in Kenya, after his mother and siblings fled Sudan's civil war in the '90s. His family came to Canada as refugees when David was three. His father stayed behind in Sudan. When David was a teenager he was scouted by Florida prep school and he moved south to play basketball for them. It felt like his career was on the rise until a back injury permanently benched him. David moved back to Ontario, but with nothing to funnel his energy into, he felt lost. He started dealing drugs and committing robberies. But that's not where this story ends. With select music by Stefan Banjevic. Julia Pagel Julia Pagel is a radio producer based in Toronto. She's currently the associate producer of The Doc Project, and has worked on such CBC shows as As It Happens and q. 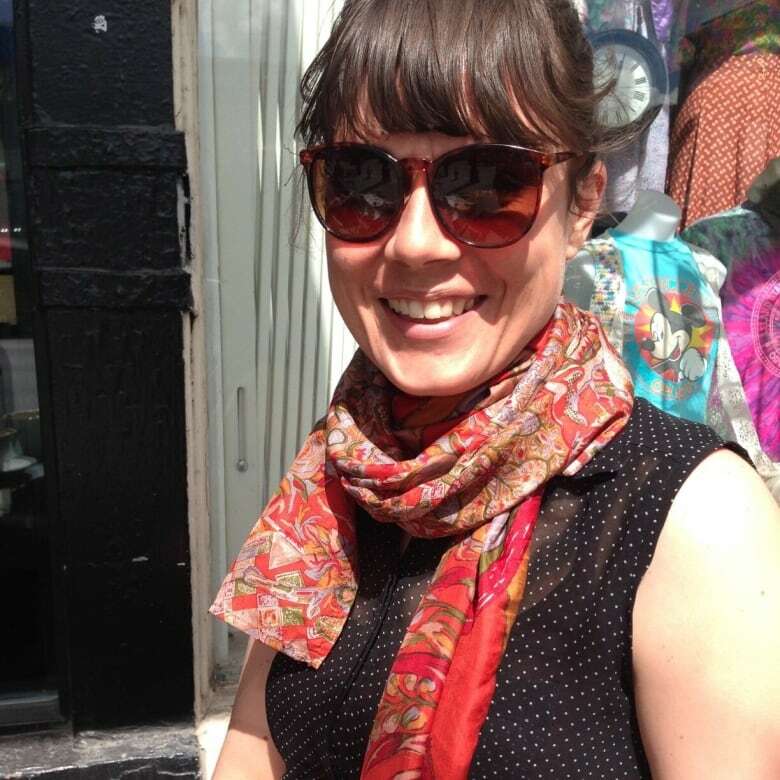 She has previously worked at Banff Centre Radio in Alberta.